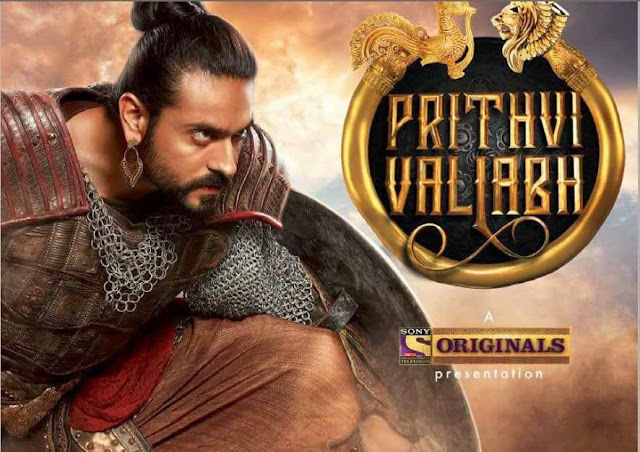 'Prithvi Vallabh' tv serial is an upcoming Serial on sony tv channel.The show will bring forward the unknown tale of Prithvi Vallabh, a ruler who dared to fight for his country without ever gaining any limelight.The serial is produced by Aniruddh Pathak under the banner Writers Galaxy. 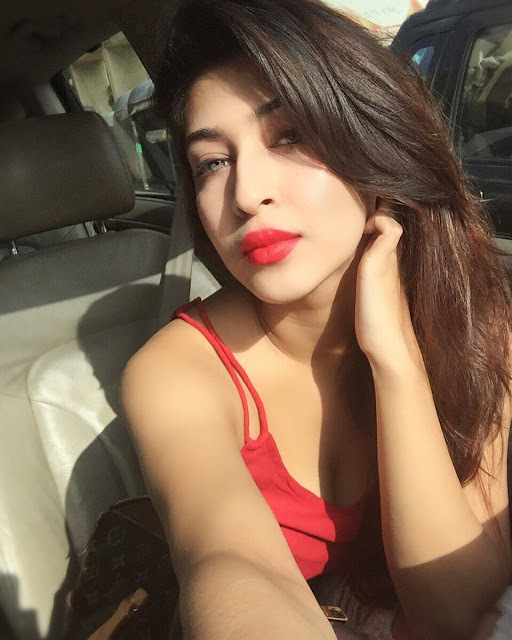 'Sony Tv' Channel is already running some successful tv show in different genre like Behad . CID and Crime Petrol tv show in thriller Genre. and Kuch Rang Pyar Ke Aise Bhi tv serial in Drama Genre. The story revolves around two kings, Prithvi Vallabh of Avantipur who is kind and just, and Tailap a neighboring king who is cruel. With the help of his sister Mrinalvati and another neighbouring king Bhillam ,Tailap manages to capture Prithvi Vallabh.